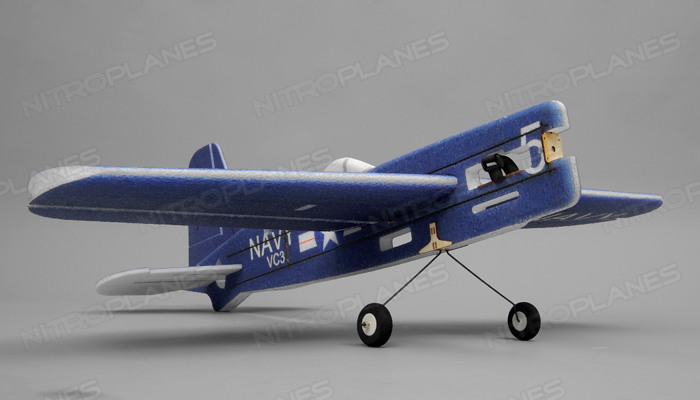 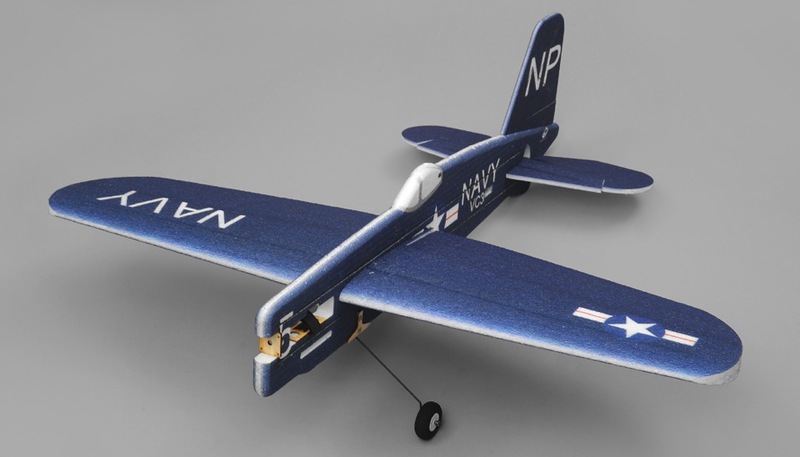 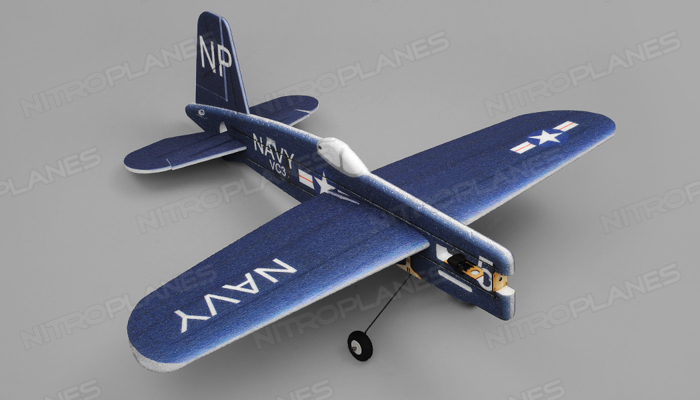 TechOne Hobby has created a beautiful foam representation of the legendary F4U Corsair. 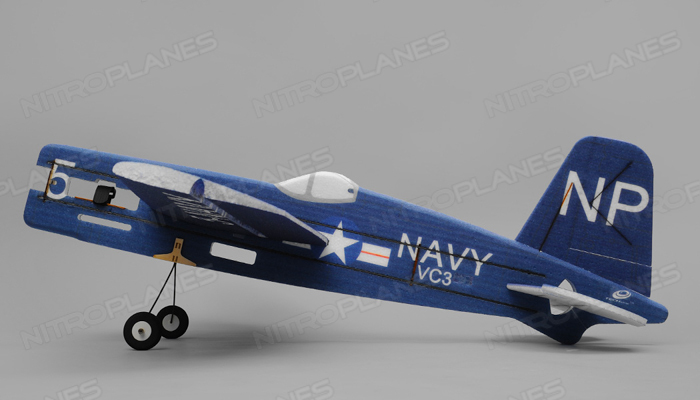 Ever wish your warbird had bigger control surfaces and was more aerobatic and 3D capable? 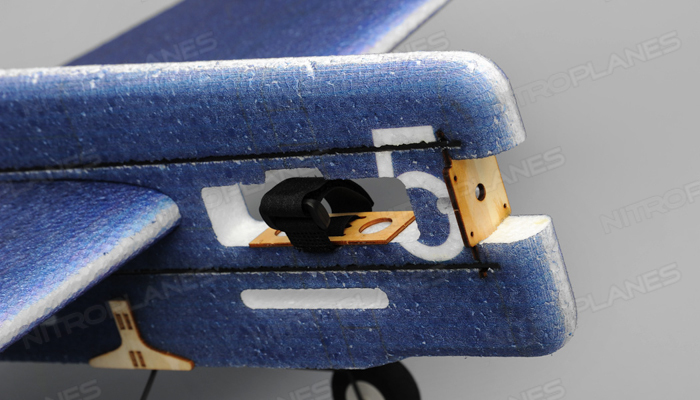 Well TechOne decided to fill that niche. 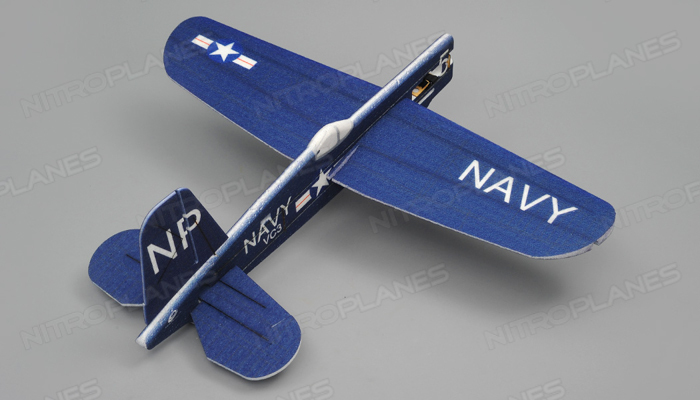 This F4U is constructed of strong and resilient EPP foam. 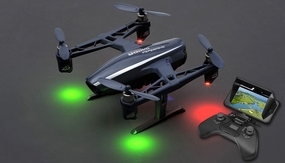 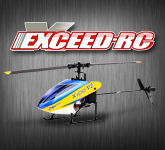 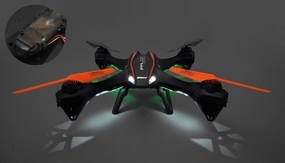 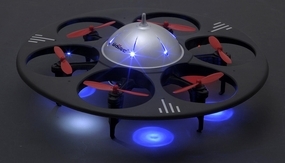 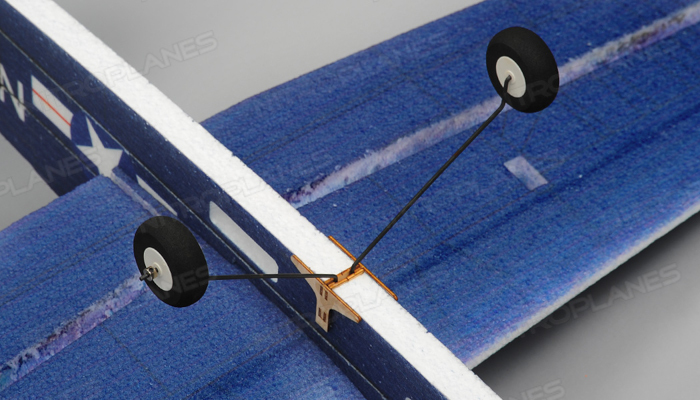 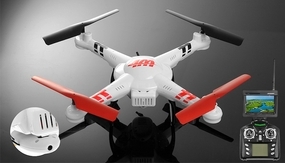 The control surfaces are extremely wide and large to accommodate precise acrobatic flight. 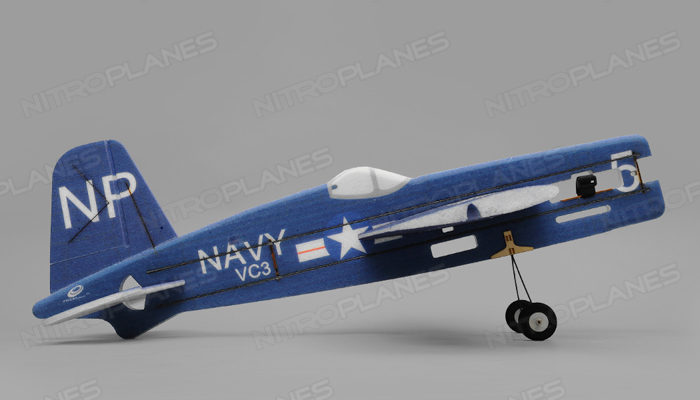 High alpha maneuvers can now be performed on a F4U! 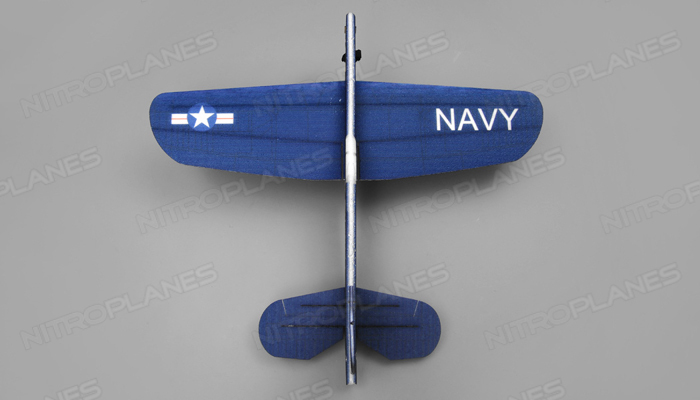 Snap rolls, rolling circles, prop hanging, hammer heads, hovering etc can all now be performed with your favorite warbird. 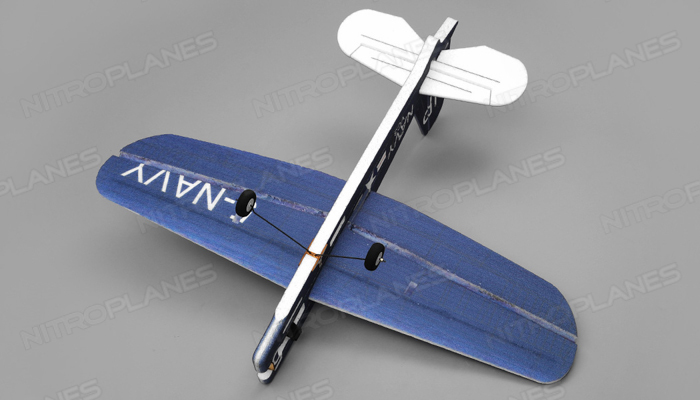 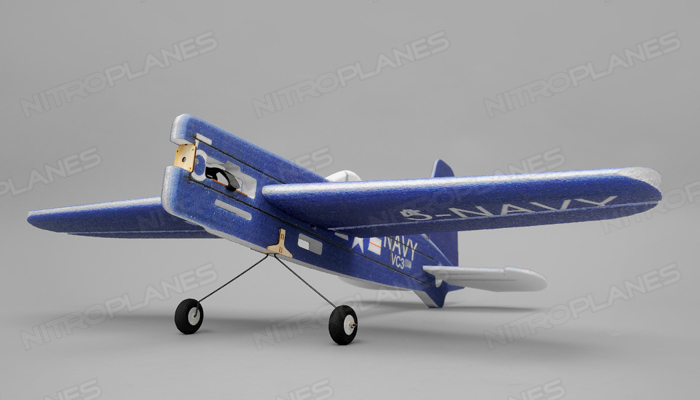 With an inch thick EPP foam fuselage this aerobatic warbird is light and nimble. 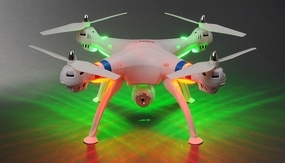 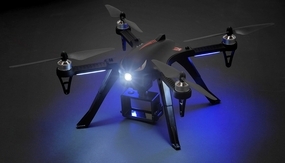 Its also extremely resilient to light crashes! 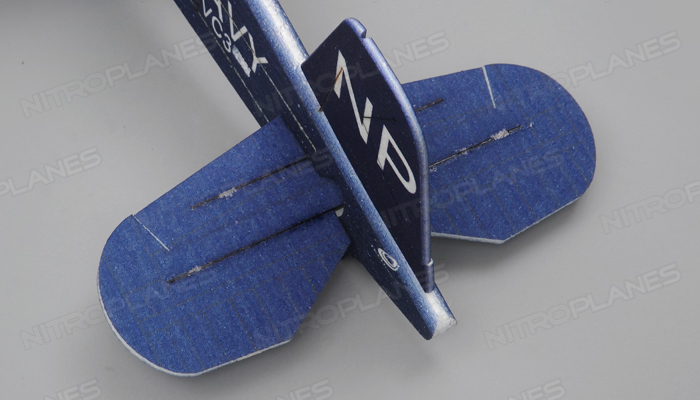 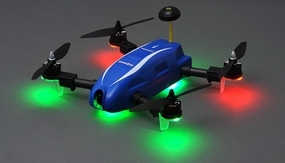 This kit version comes with the EPP foam airframe only. 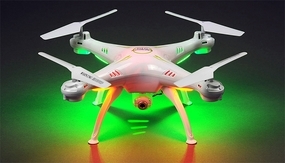 Allowing the builder to choose the electronics and power system of their choice. 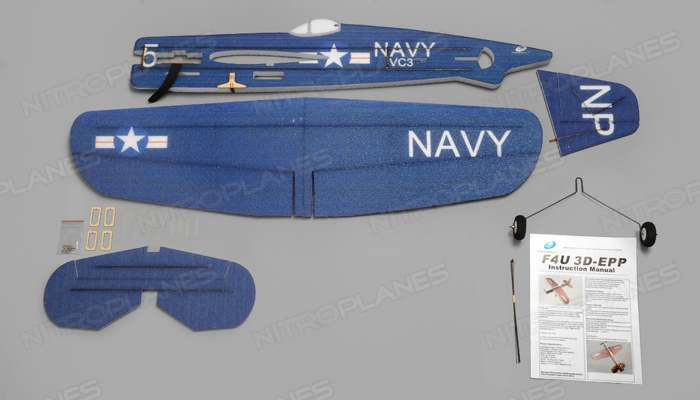 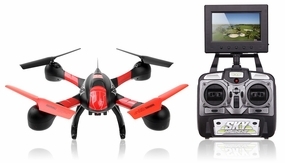 Add the radio system and battery you desire and your ready to start stunting.